Members of the MILESTONE team will be presenting the results of the project on 29 April 2019: tell your friends, and please come & check it out yourself! Click here to register & here to see the full programme of the public event "MILES TO GO: Improving transitional mental health care for young people across Europe"! In addition to learning about the key results of the project and watching a movie, there will be plenty of chances to ask questions, drink tea, and interact with other attendees! WP4 - Trial Statistical Plan (SAP) ready! MILESTONE Team - Winner of "Highly Commended" University Award! Congratulations!! 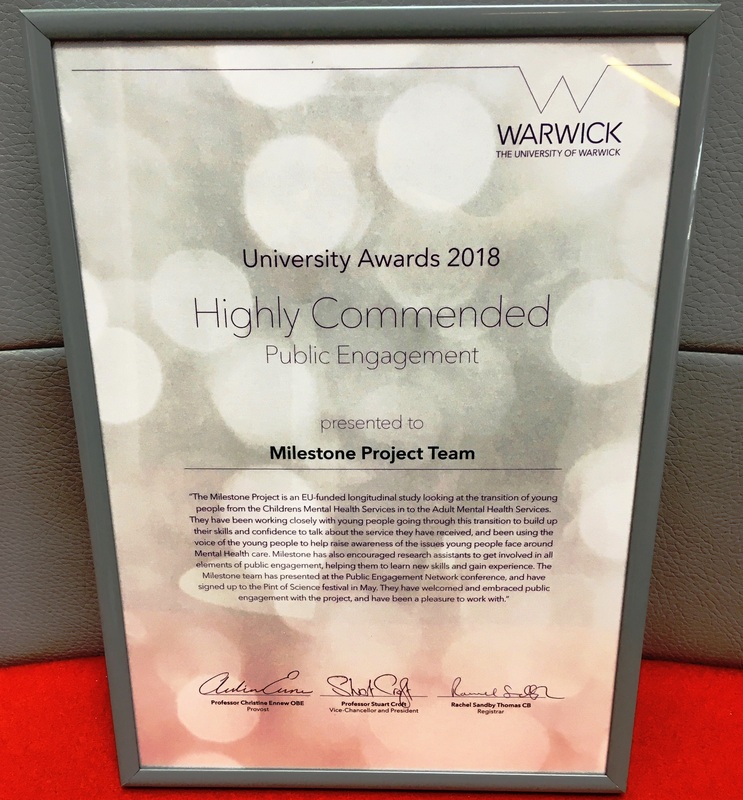 The University of Warwick (UoW) conferred the "Highly Commended" Public Engagement Award to the MILESTONE project team. The certificate states that "MILESTONE [...] has been working closely with young people going through this transition to build up their skills and confidence to talk about the service they have received, and been using the voice of the young people to help raise awareness of the issues young people face around Mental Health care. 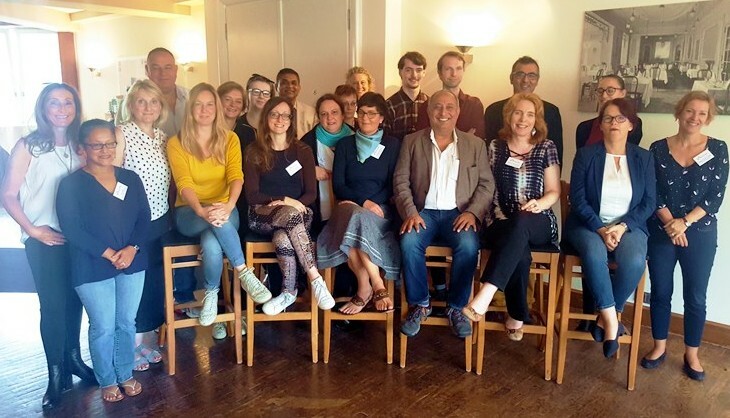 MILESTONE has also encouraged research assistants to get involved in all elements of public engagement, helping them to learn new skills and gain experience. The MILESTONE team has presented at the Public Engagement Network conference, and have signed up to the Pint of Science festival in May. 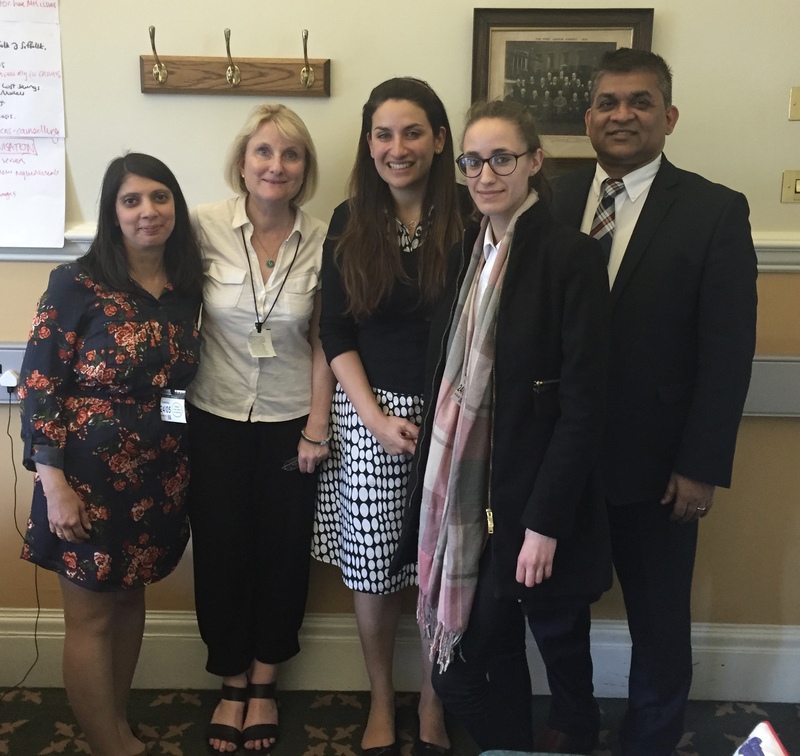 They have welcomed and embraced public engagement with the project, and have been a pleasure to work with." Borderline, Schizophrenie, ADHS – schon Jugendliche haben häufig psychische Probleme. Sie brauchen spezielle Therapien. Doch an diesen mangelt es, kritisieren Psychiater. 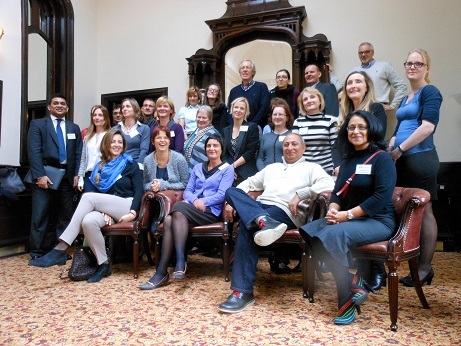 The MILESTONE project won this year’s joint MQ & CRN Mental Health Service User Involvement Award. The award recognises the invaluable contribution of the MILESTONE Young Project Advisors, Leanne, Amanda, Charlotte, Jude and Anna, who have played a crucial role in informing the project design and the day-to-day running of the study. 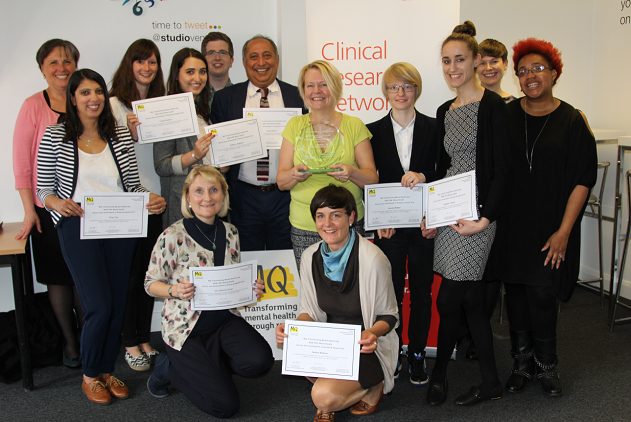 MQ is a charity working to transform mental health through research. 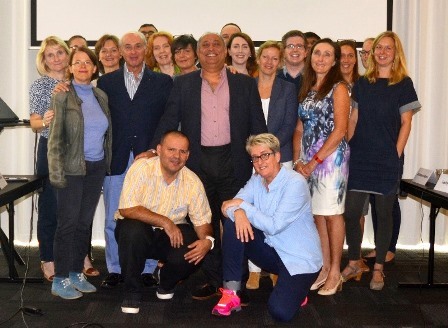 CEO of MQ, Cynthia Joyce, and representatives from the NIHR Clinical Research Network (CRN), Jozella Mearhart and Carly Craddock, organised a celebratory lunch at the Studio in Birmingham on 16th June attended by Chief Investigator Swaran Singh, members of the MILESTONE team and Young Project Advisers Leanne and Amanda. 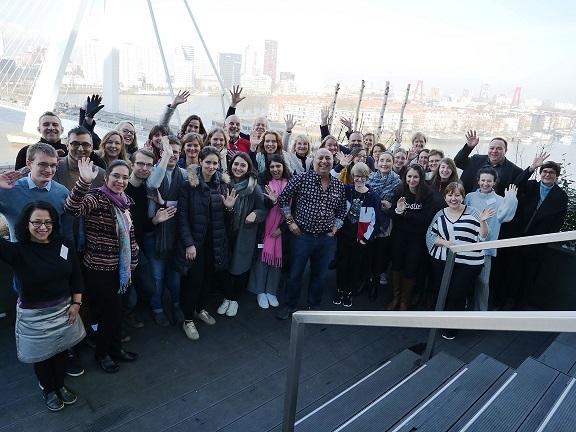 Professor Patrick McGorry (Australia) is a MILESTONE SCEAB member, and he takes an activist point of view on the access of young people to mental health services in an exclusive interview for "ESCAP Online". In his opinion, “a massive double standard between mental illness and somatic illness” exists. Specifically in their transition from youth to adulthood, adolescents with mental health problems often meet the healthcare system at its weakest. Professor McGorry also presented a keynote lecture at the ESCAP 2017 Geneva Congress. Find out about the much stigmatised condition from two professional psychiatrists: Professor Swaran Singh (Warwick University) and Dr. Matthew Broome. 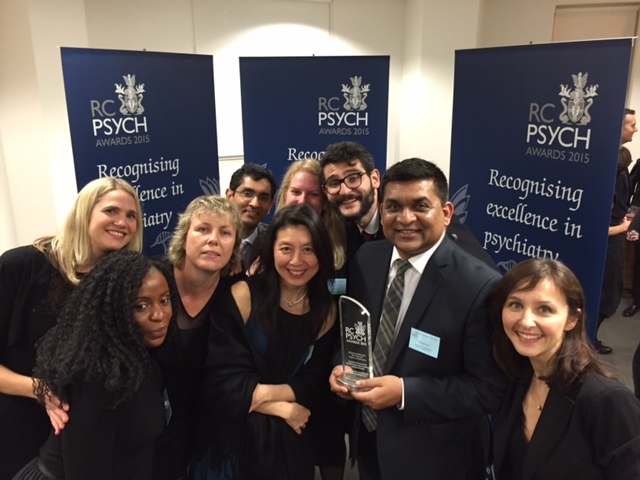 Paramala Santosh's clinical team (KCL) won the Royal College of Psychiatrists "Team of the Year Award 2015 - children and adolescents"